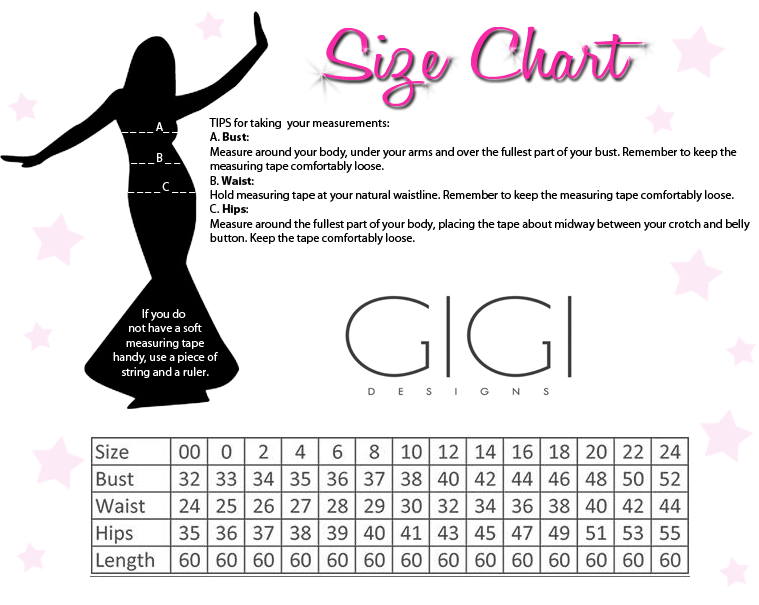 Gigi 26071 is stylish and beautiful. Lace appliques overlay the illusion high neckline on the crop top and the top of the mermaid skirt. The back has a triangular cut out on the crop top and a zipper closure on the skirt. Layers of tulle flare from the thigh and form the mermaid skirt that is just gorgeous! Wear this for your Prom or special occasion!